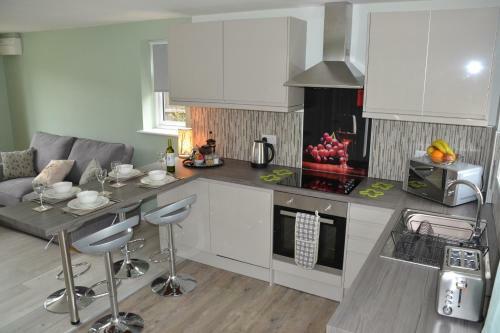 Superb self catering accommodation in Salisbury, very close to the railway station. The apartments - 12 in total - all have a fully equipped kitchen, lounge with sofa and large, comfy beds in the tastefully decorated bedrooms. A communal laundry room with a washing machine and dryers is available at any time. 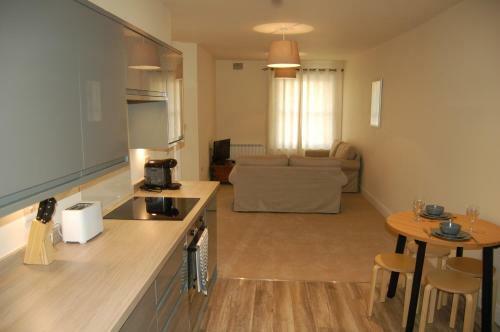 Accommodation is available for 2-5 people with the range of studio, one bed and two bed serviced apartments. Free parking is available on site and there? ?s free car parking too. Guests receive a complimentary welcome breakfast basket. Stunning self catering apartments at the delightful Quidhampton Mill, just a couple of miles outside Salisbury city centre. High quality apartment to rent on Fisherton Street in the heart of Salisbury city centre. 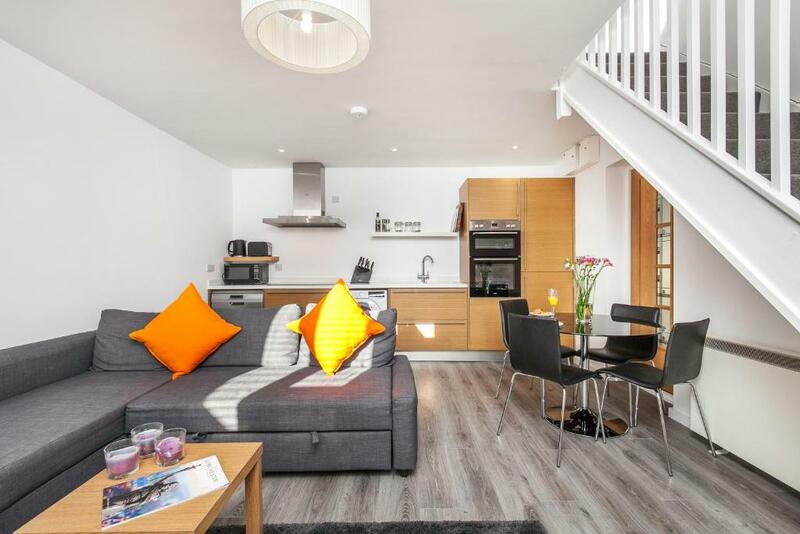 The 2 bedroom flat sleeps 4 and has free wifi and free parking. 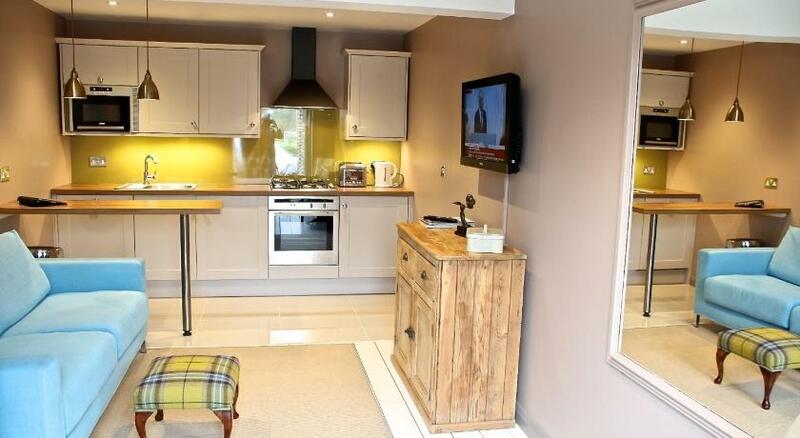 Charming, comfortable serviced apartments in Salisbury in a very attractive period house. 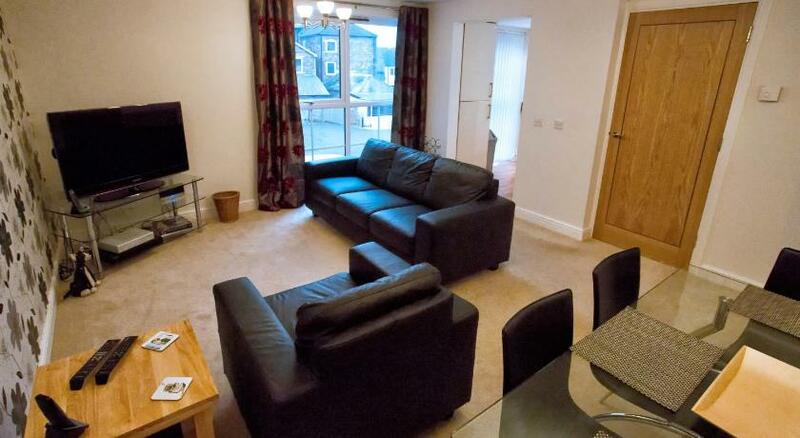 Byways Serviced Apartments offers a number of apartments, each one suitable for 1-2 guests. 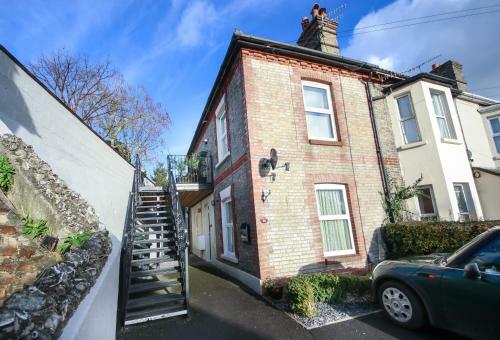 This is a very popular and highly rated first floor apartment to rent in Hartington Road, Salisbury. Stonehenge is the world famous pre historic stone circle formation a short drive from Salisbury. Advanced booking is recommended to guarantee entry which is managed through a timed ticket system. English Heritage and National Trust members can visit for free. Salisbury's local theatre was built in the 1970s and is one of the Britain's leading producing theatres. Stunning Salisbury Cathedral has been a place of prayer, inspration and reflection for over 750 years. It's also home to what is thought to be the oldest working clock in existence and the best preserved 1215 Magna Carta. Salisbury railway station provides regular train services to locations such as London Waterloo and Exeter in Devon. Lovely park in Salisbury bordering the River Avon. 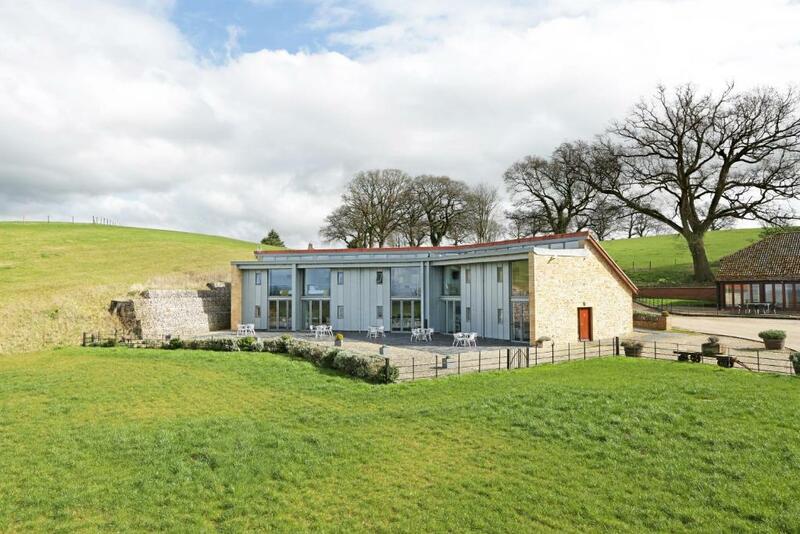 Includes children's play areas, an outdoor gym, orienterring course and a skatepark. Historic port city with major cargo and passenger terminals. Attractive Somerset town close to the Fleet Air Arm museum.